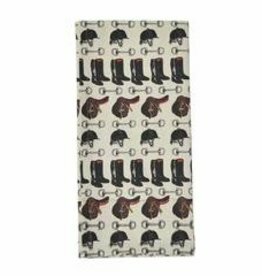 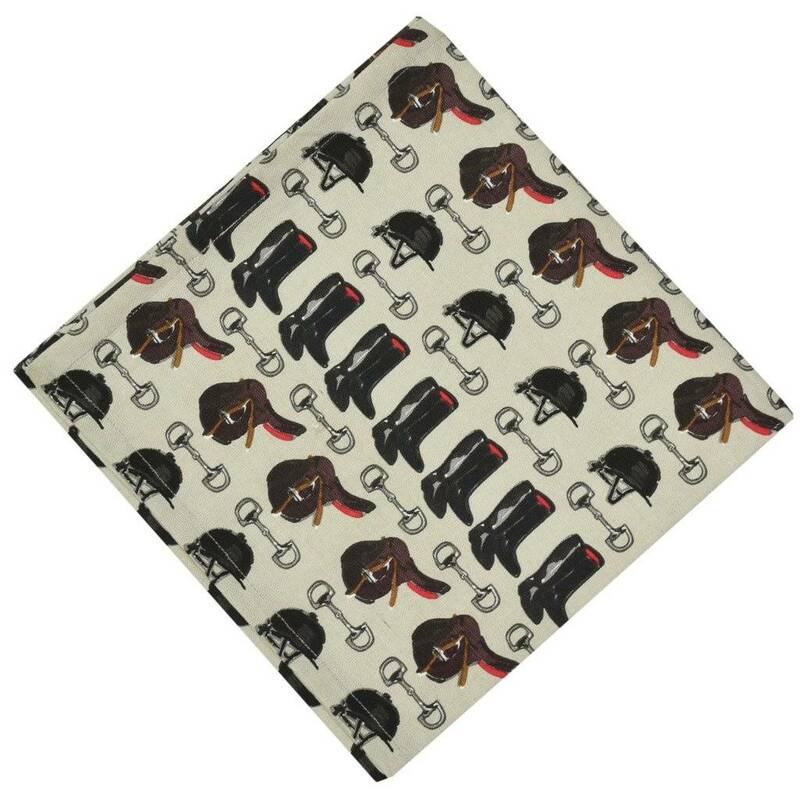 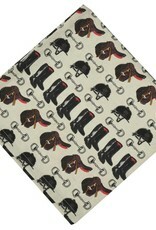 Our exclusive Tack Room Napkins features riding boots, helmets, saddles and stirrups. 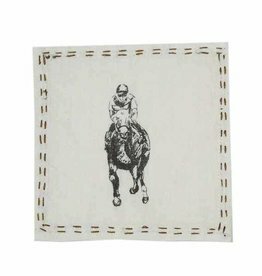 The neutral colors fit with most decor. 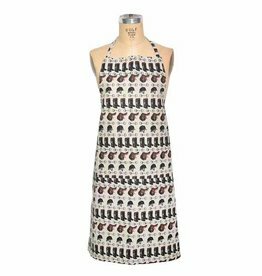 Designed for everyday use and perfect for entertaining or as a housewarming or hostess gift.